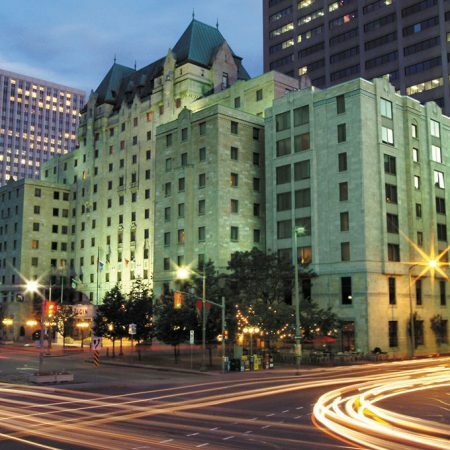 The seat of Canada’s Federal Government, is only a short walk from the Lord Elgin Hotel. A UNESCO World Heritage Site. 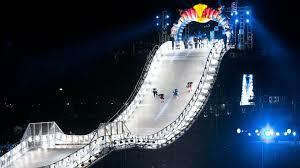 During the winter months, it becomes the world’s largest outdoor skating rink. Ottawa’s newest and coolest outdoor rink located at City Hall, right across the street from the Hotel. 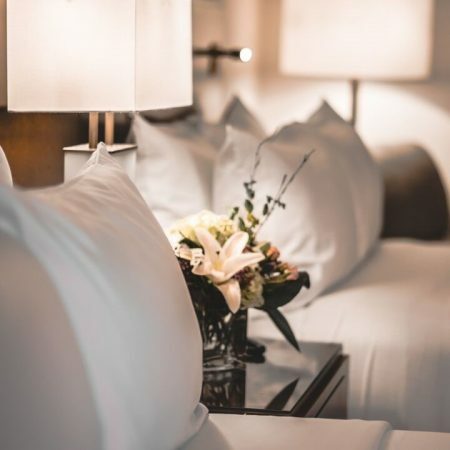 Ask about our exclusive offers with the National Arts Centre, as the Lord Elgin is a proud partner of the National Arts Centre Dance series. Book your tickets to the show and save on a night at the hotel! Located in Ottawa’s west end, just off Highway 417, this is Ottawa’s newest outlet mall. This essential West Ottawa shopping destination offers major fashion retailers. Take a stroll through one of Canada’s oldest and largest public outdoor markets.  Downtown Ottawa’s premier central shopping centre is truly a shopper’s paradise. 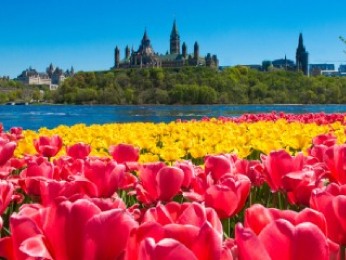 The weather is getting warmer and Ottawa is ready to showcase what the city has to offer in spring. 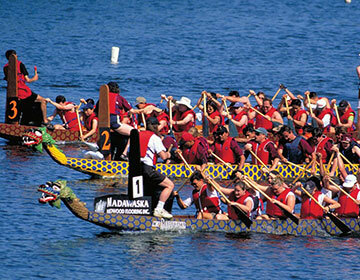 There are many events highlighting the arrival of the new season! 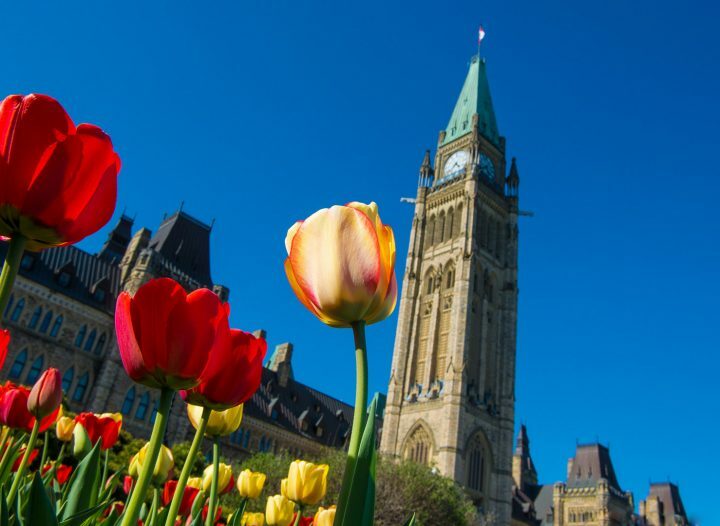 Ranked the world's largest tulip festival, the Canadian Tulip Festival offers you the opportunity to explore colourful tulips in bloom, Dutch culture, and International Pavilion, Ikebana workshops and entertainment. 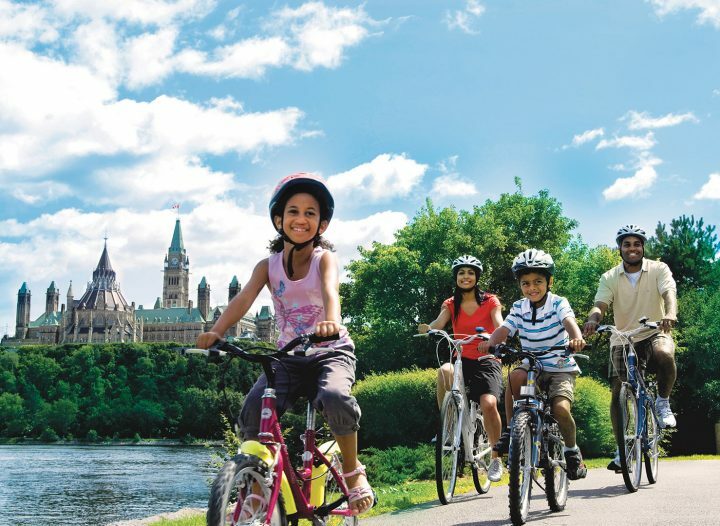 Ottawa has embraced bicycles with bike lanes on city streets, and paths around the Rideau Canal and across the city. 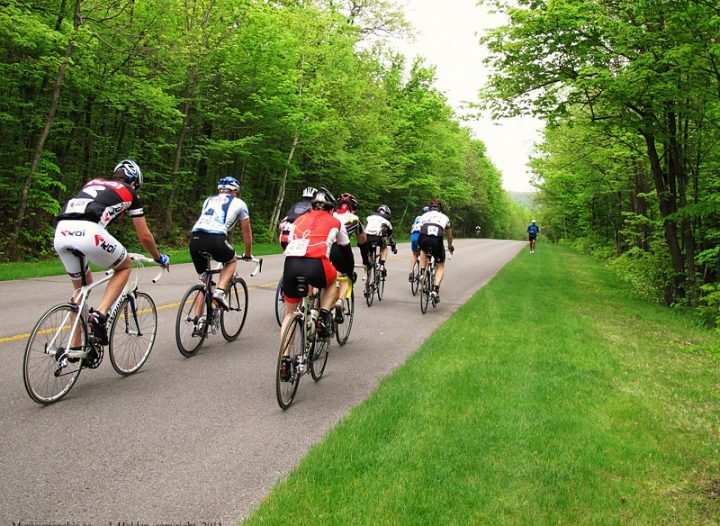 With many clubs, paths, rentals and tours biking is a unique way to see the city! Starting right outside our door, Canada's largest running weekend. 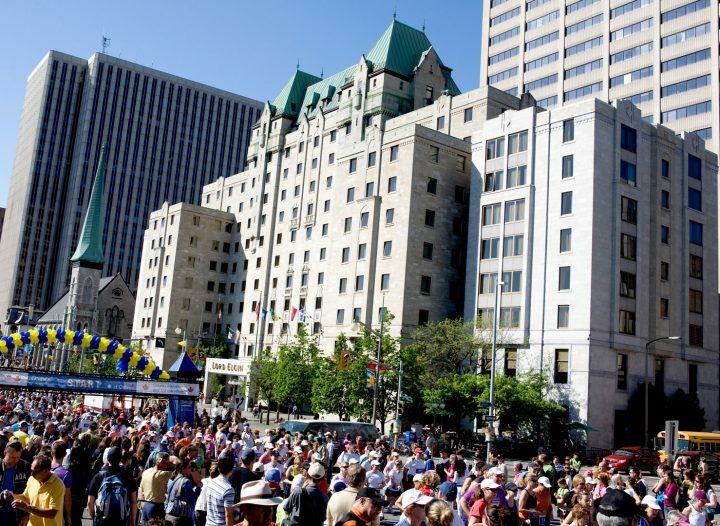 In 2017, more than 50,000 people participated in six events over the weekend, including the Scotiabank Ottawa Marathon. Break out your bibs! 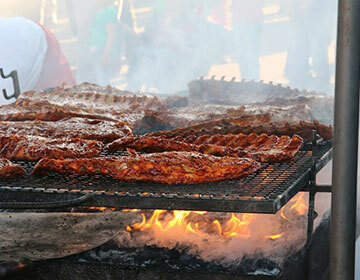 Canada's biggest BBQ returns to Sparks Street June 14th to 18th! There'll be entertainment, music, celebrity judging and more! 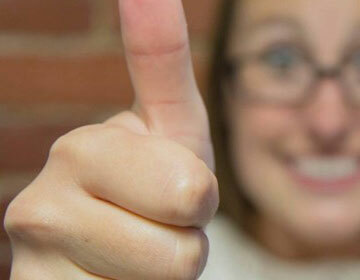 11 patios are ready for you and your friends! 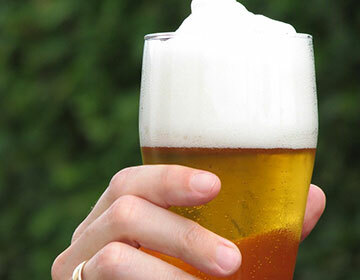 At Landsdown Park, this festival showcases exceptionally crafted craft beers, cider, local eateries and some local wine. 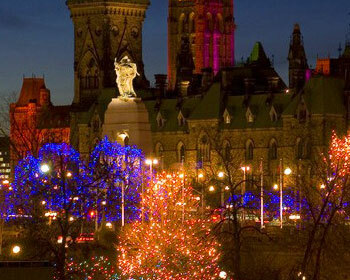 Ottawa is officially in celebration mode! 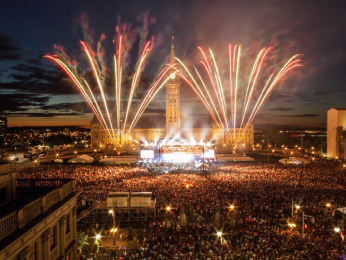 From the regular summers events and the addition of the Ottawa2017 summer events, the next few months are sure to be a spectacle for residents and tourists alike! 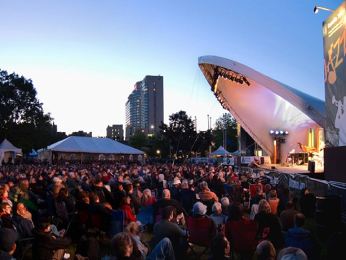 From the avant-garde to big band and swing, come enjoy musical stylings to suit any jazz aficionado as the festival celebrates its 36th anniversary this year! 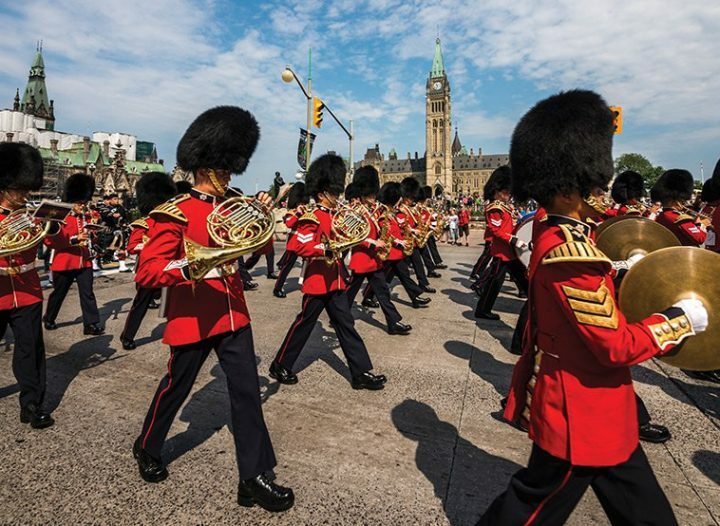 Canada's Ceremonial Guard marches by the Lord Elgin Hotel each day enroute and returning to Parliament Hill. 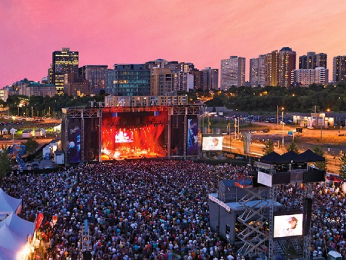 One of the largest international music events in the world, with over 220 musical acts on several outdoor stages, attracting more than 300,000 music fans each year. 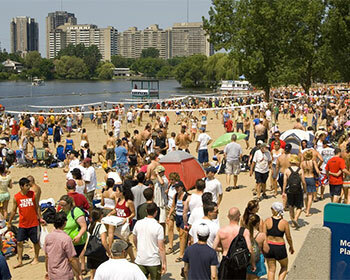 Each year, more than 25,000 players and spectators flock to Mooney’s Bay Beach in Ottawa for the greatest summer party in the region. 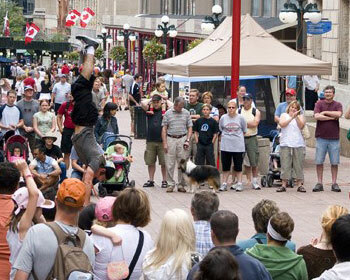 Visit the historic Sparks Street and watch Incredible Street Performers from around the world. 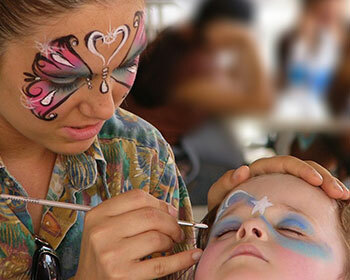 Shows for the whole family including jugglers, escape artists, acrobats, fire eaters, and more! 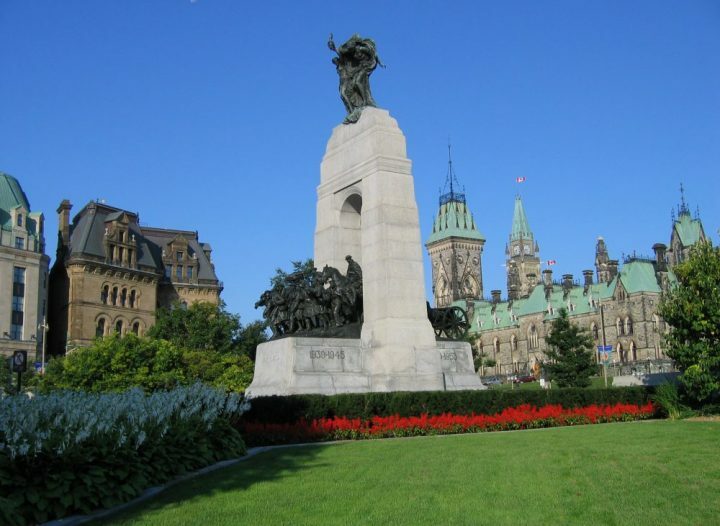 On November 11th each year, Canadians gather at the National War Memorial in Ottawa, standing in collective Remembrance of all who have fallen in the military service of their country. 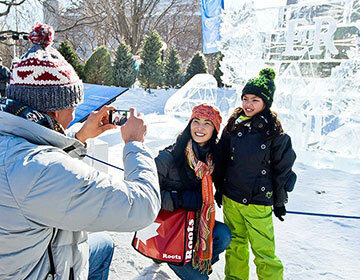 For Canada's 150th birthday, this world famous event will take place near the Rideau Canal locks and Major's Hill Park in March 2017. 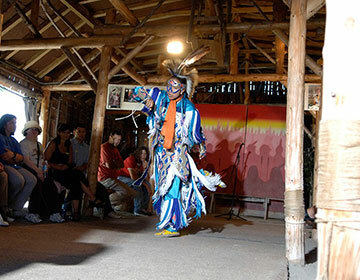 For three decades, the OICF has presented a six-day extravaganza of the finest quality theatre, dance and music for young audiences.